Solar industry being a green industry with strong support being received from the central and state governments, receives a wide variety of exemptions from state and central taxes and duties. Customs and excise duty is waived, though it is more than 25% plus for electronics imports. The state government VAT which is around 5-15% is also not present for solar panels. Central State Tax (CST) is also exempted for solar panels and solar projects. However, this happy situation may change drastically once India’s massive tax reform GST is implemented from next year. Under this law, solar panels and projects may face a tax between 12-18% depending on which list of products it is classified into. If it comes into the merit list it would be 12%, otherwise it would face a normal 18% which is the standard GST rate. 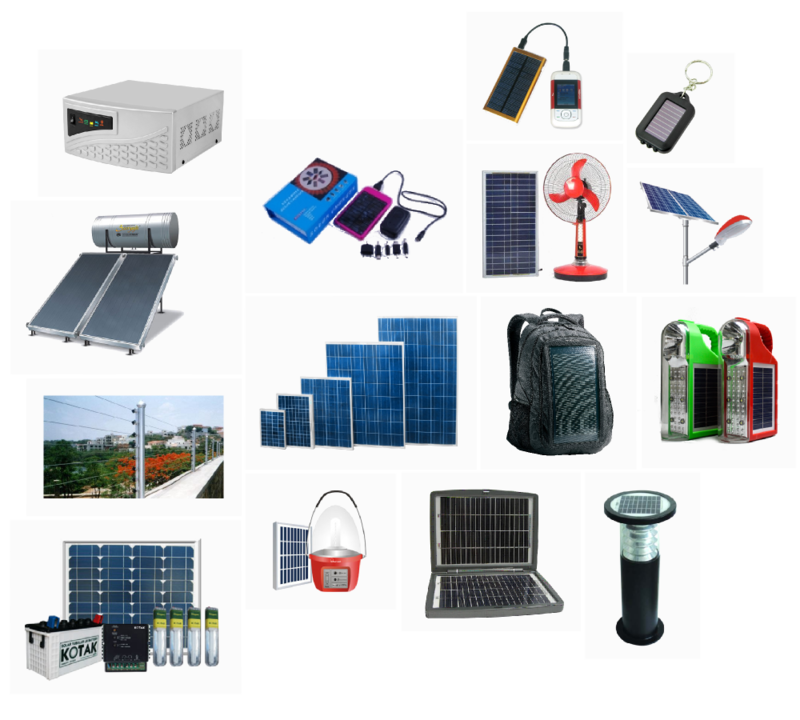 The Indian government has not made solar power a part of the exempted list of 100 items. This sharp increase in taxes will be passed onto consumers, making solar less attractive as compared to other forms of energy, which do not receive tax and duty exemptions. The solar rates which have consistently declined at a sharp rate over the last few years, may see a sharp sudden rise of around 20% as solar power generator pass on the increased costs to distribution utilities. Indian solar power developers who are in the process of building the solar power plants also may face a huge increase in costs making their projects unviable, given the wafer thin margins in the sector. The current contracts may not have a clause, where the GST is allowed to be incorporated. This may lead to a slowdown in the solar power sector capacity award and construction. All in all GST has the potential to become a major dampener for the Indian solar sector, if sufficient safeguards are not put in place by the Indian government.